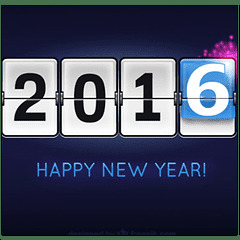 There is no better idea than receive this 2016 with an image with the phrase: Happy New Year, share it with your friends, family and each person that you want to surprise. 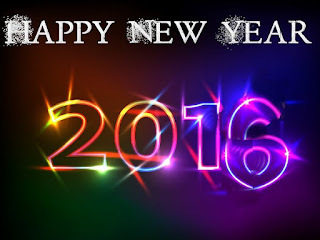 Below you are going to find a selection of images that I know you are going to like. 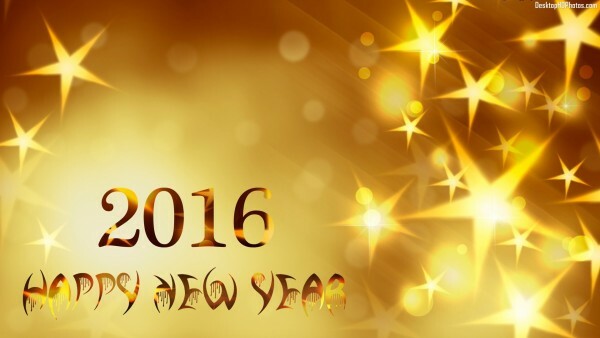 Happy New Year 2016 with an original background. 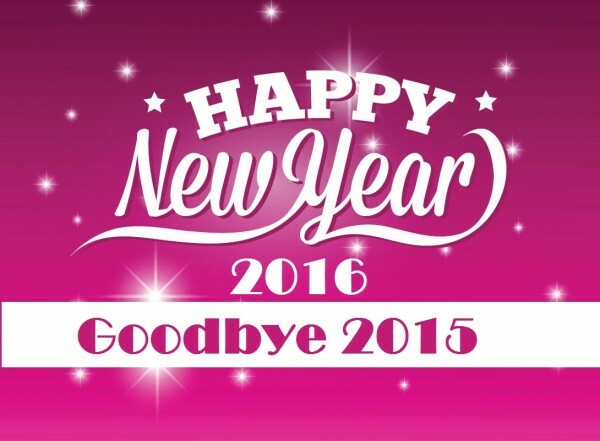 Happy New Year 2016 and goodbye 2015. 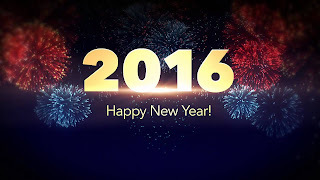 Happy New Year 2016 with fireworks. 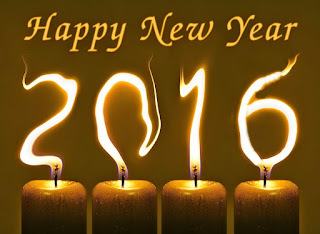 Happy New Year 2016 with golden letters and stars behind. 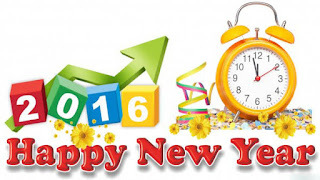 Happy New Year 2016 with numbers of a calendar. Happy New Year 2016 with some candles. 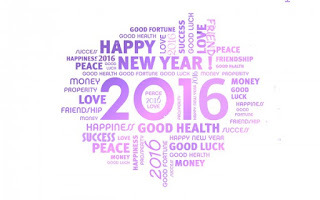 Happy New Year 2016 with positive words and phrases. 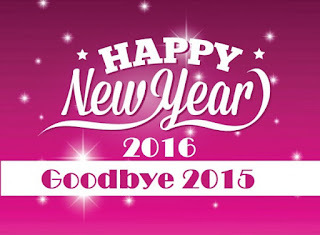 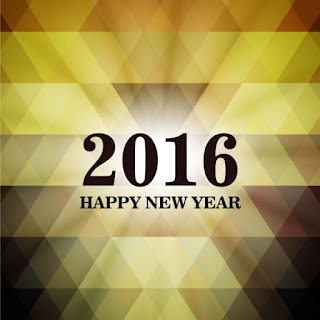 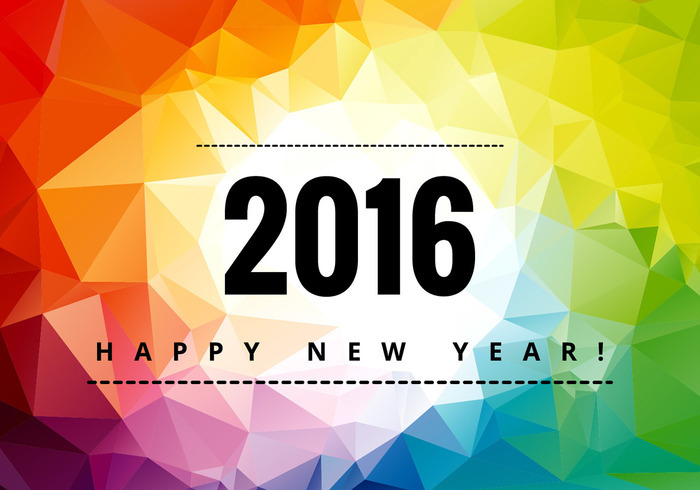 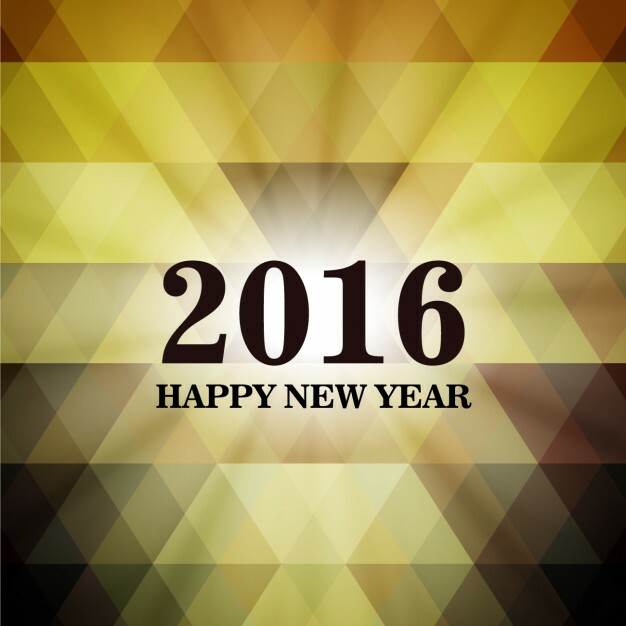 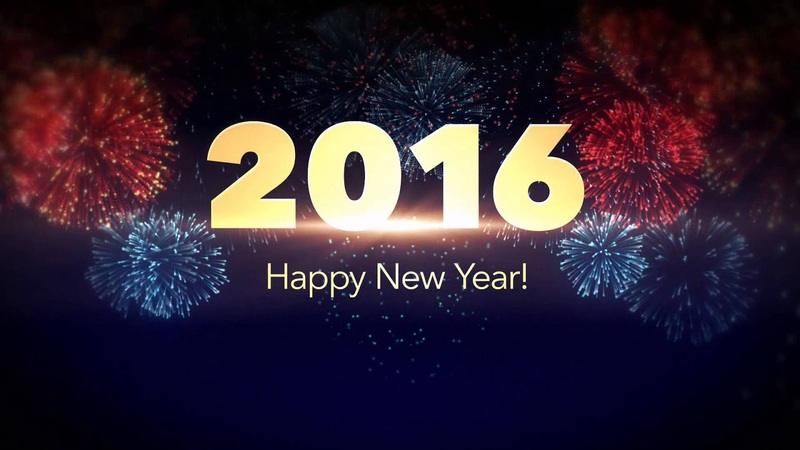 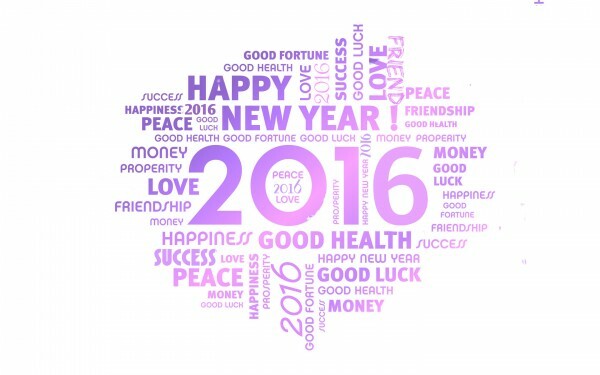 Happy New Year 2016 with colorful numbers and white letters. Happy New Year 2016 on a particular and colorful background. Happy New Year 2016 with a clock and some colorful papers. 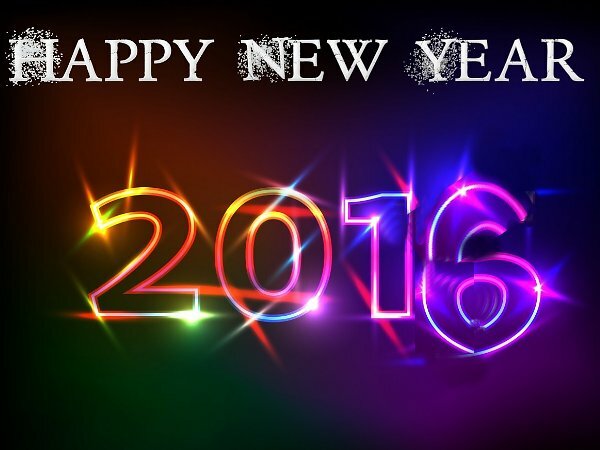 I hope you have enjoyed these images to say "Happy 2016"